The search for the perfect grilled salmon seasoning is over! 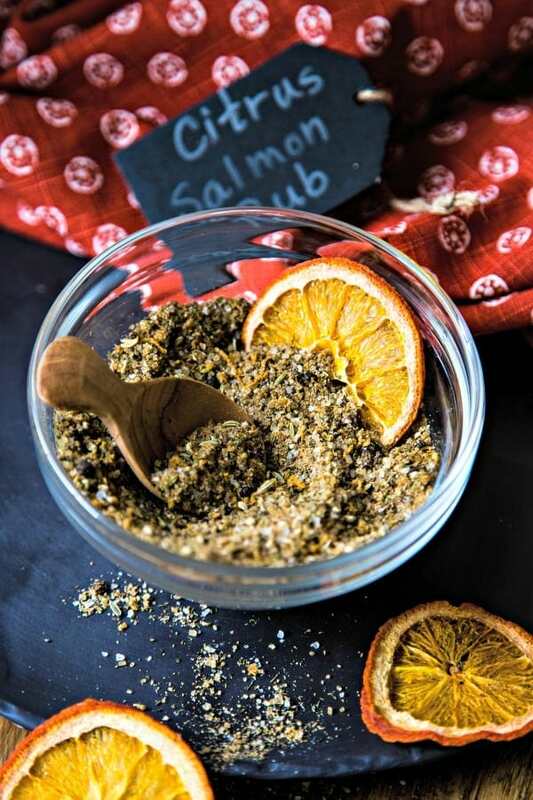 Fresh orange zest is the star of Citrus Salmon Dry Rub, an easy salmon rub made with coriander, cumin, fennel, and other spices right out of the pantry! The flavor of this salmon entrée gets a little sweetness from turbinado sugar and a little spice from black peppercorns. The coarse sugar also creates a nice crust as the salmon cooks on a cedar plank on the grill. This is one of those recipes that you’ll want to earmark for special occasions or dinner parties with friends. It’s just that delicious! 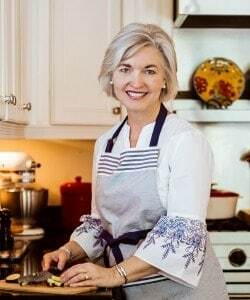 We first tried this recipe at a birthday dinner party we hosted for our daughter and her friends. These well-traveled young adults can sometimes be food snobs (I might also be guilty of this on occasion), so when they raved over the salmon, I knew it was a big win! 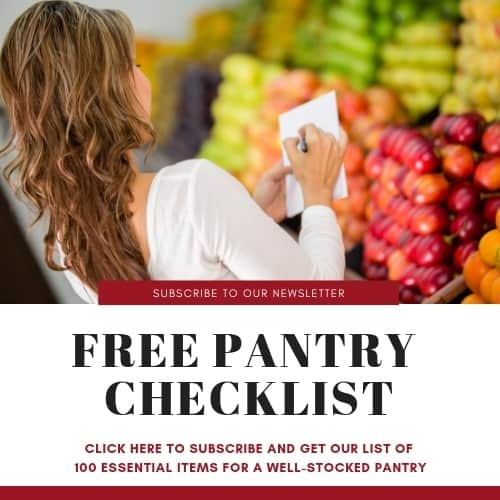 Salmon is one entrée we particularly enjoy serving at dinner parties because it’s easy to prepare and it’s always perfectly cooked in just 15 minutes! 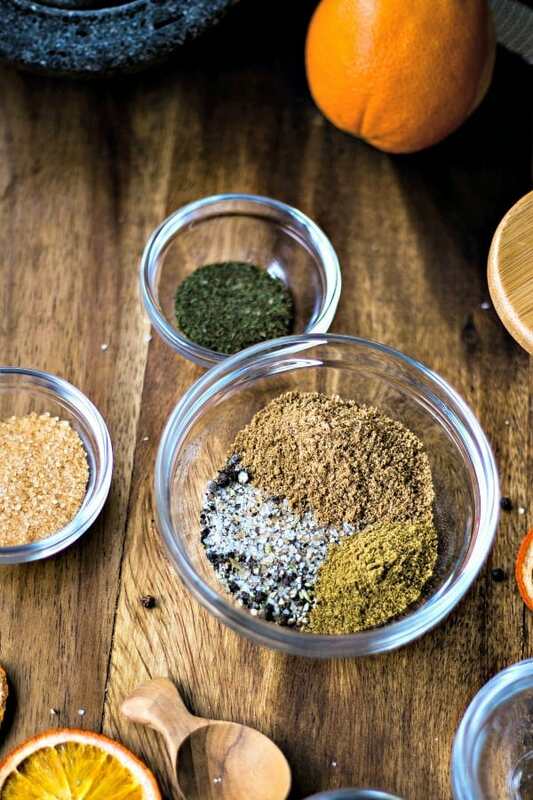 This rub starts with spices that you’ll find in most pantries — coriander seeds, cumin, dill weed, fennel, celery seeds, black peppercorns, and sea salt. To that, add in turbinado sugar and fresh orange zest. Roughly crush the black peppercorns and sea salt together using a mortar and pestle. Don’t grind the spices too fine as you want to leave some bigger pieces for a little texture in the rub. Place the salt and pepper into a bowl and add the remaining spices and sugar and blend together. Using a microplane zester, add fresh orange zest to the bowl of spices then use a fork to mix it all together until no clumps are left. When I make the dry rub, I like to double the recipe so that I have extra to use later. Store the dry rub with the fresh zest in the freezer in a ziplock bag. Cedar planks — Cedar planks can be used again and again and still add flavor when grilling. 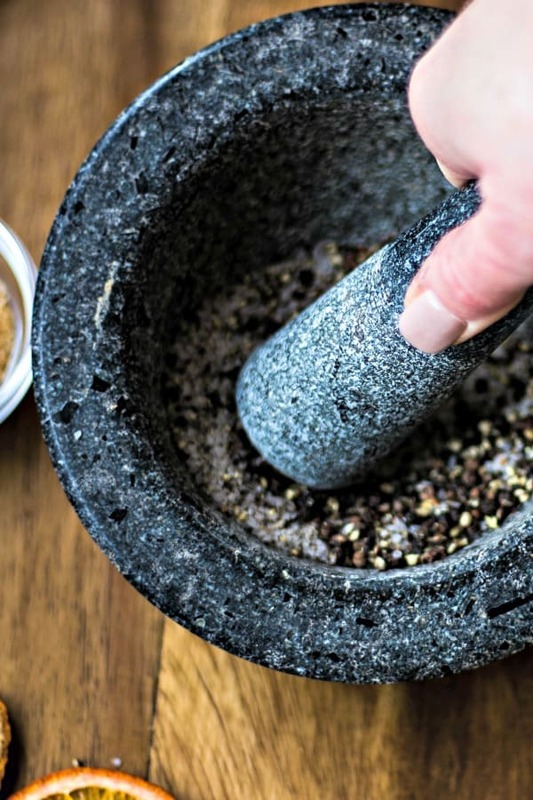 Mortar and pestle — Although I never thought I’d use one of these kitchen tools, I’ve found that I enjoy having one for recipes like this and for grinding fresh herbs as well. 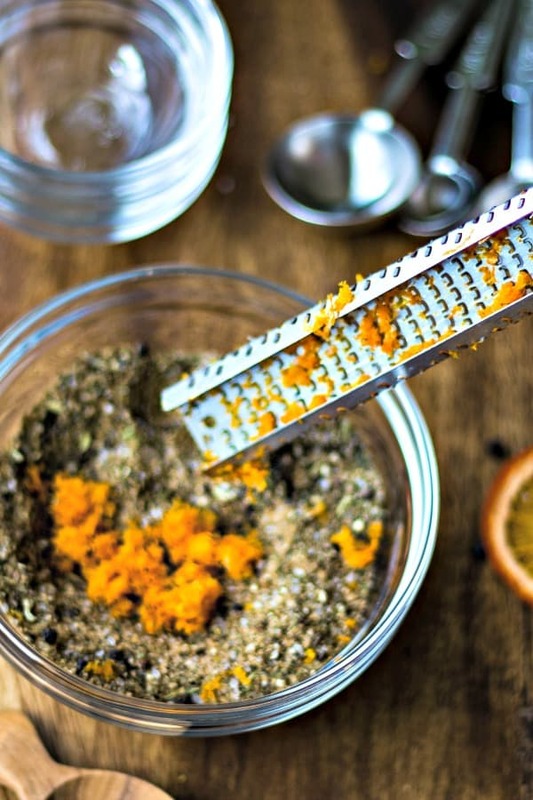 I even made my own Homemade Stone-Ground Mustard in the mortar and pestle! Wide metal spatula — You definitely need to use a metal spatula when removing the skin from fish as a plastic spatula just won’t do the job! Microplane zester — Hands down, this is one of my most used and very favorite kitchen gadgets! Barbecue mitt — Cedar planks get hot, so be sure to protect your hands. Smoked sea salt — I used regular sea salt in my rub, but next time I think I’ll experiment with smoked sea salt. Grilling delicious salmon on a cedar plank couldn’t get any easier than this. 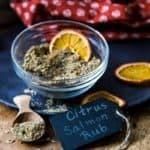 Sure, you could purchase a salmon rub off the shelf, but using fresh orange zest wakes up the flavor in this dry rub spice blend. The combination of turbinado sugar and sea salt is not only salty sweet, it creates a nice crust as the salmon cooks on the grill. Although the recipe gives instructions for grilling, you may also bake the salmon in the oven. To do this, place the salmon skin side down on an aluminum foil lined baking sheet and bake at 400 degrees for 15 minutes. 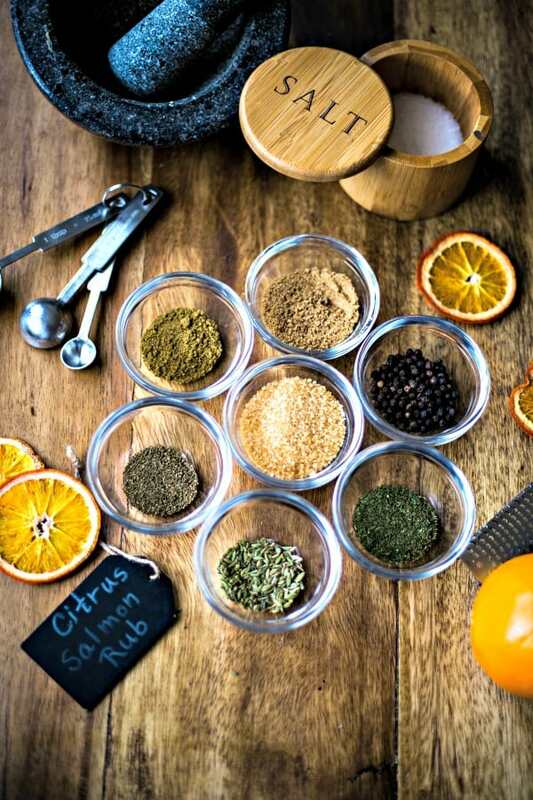 Did you make this Citrus Salmon Dry Rub recipe? 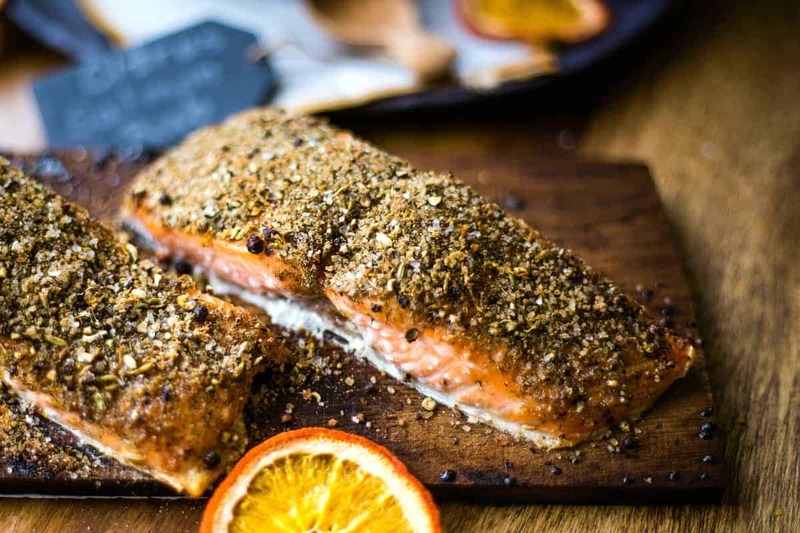 Make this delicious Citrus Salmon Dry Rub with spices easily found in your pantry, and then grill the seasoned salmon on a cedar plank in just 15 minutes! Roughly grind peppercorns and salt together using a mortar and pestle, leaving some large pieces. Add fennel seeds and turbinado sugar and crush lightly. Pour mixture into a bowl and add remaining spices. Add orange zest and mix with a fork until completely incorporated and there are no orange clumps. Soak cedar planks in water for at least 2 hours. Preheat grill to medium high heat. Place salmon skin side down onto the cedar planks and lightly brush with olive oil. Sprinkle with the dry rub mixture. Place the cedar planks on the grill and cook with the lid down for 12-15 minutes. Carefully remove cedar planks from the grill. Slide a wide metal spatula between the salmon and skin and lift it onto a plate.